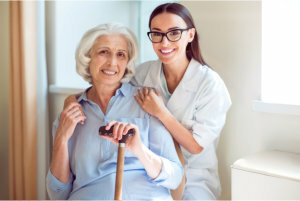 ASAP Services, a local provider of quality home health care services, which strives to help clients to improve their lives while in the comfort of their homes. 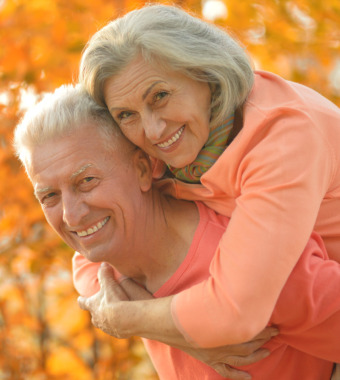 To meet our standard of care, we offer a variety of affordable and high-quality home health care solutions that will meet the needs of the seniors, disabled, and ill members of the community. With our services and skills in the industry, we are positive that our clients will maintain and enjoy their independence, safety, and comfort while in the comfort of their homes. 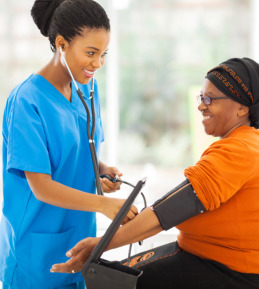 ASAP Services is a Home Health Agency that has been providing a comprehensive set of skilled, and non-skilled services, to our home bound clients in the Metropolitan Washington DC area, with an excellent track record of client focused care. To ensure the protection and security of our clients, ASAP Services is fully bonded and insured. We promote a continuous recruitment and retention program to ensure the availability of the right skill mix of professionals at all times. Our professional’s licenses, references, and criminal backgrounds are all properly verified prior to employment. We firmly believe that every individual should have accessible care and support while in the comfort of their homes. Considering our services are rendered in your home, we ensure the independence and privacy of every individual under our care is respected and maintained. 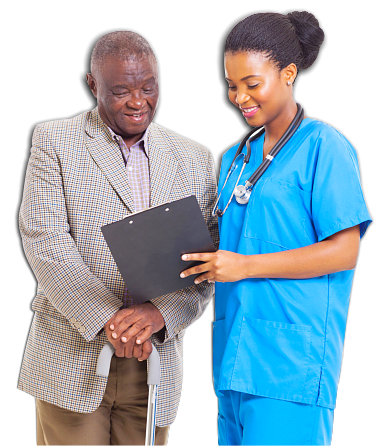 In addition, we carefully assess the requirements of our clients to properly design a plan of care that will suit their specific needs. Our dedicated team of professionals is well-trained and highly qualified to do their tasks and are morally obligated to assist our clients with compassion. We will make sure that they will follow our Standard of Care in conjunction with our Code of Conduct and Ethics to ensure our clients feel safe and comfortable with us while we render quality services. We would love to hear your thoughts. Talk to us today by reaching us at 202-293-2931. We are more than willing and are excited to assist you soon.